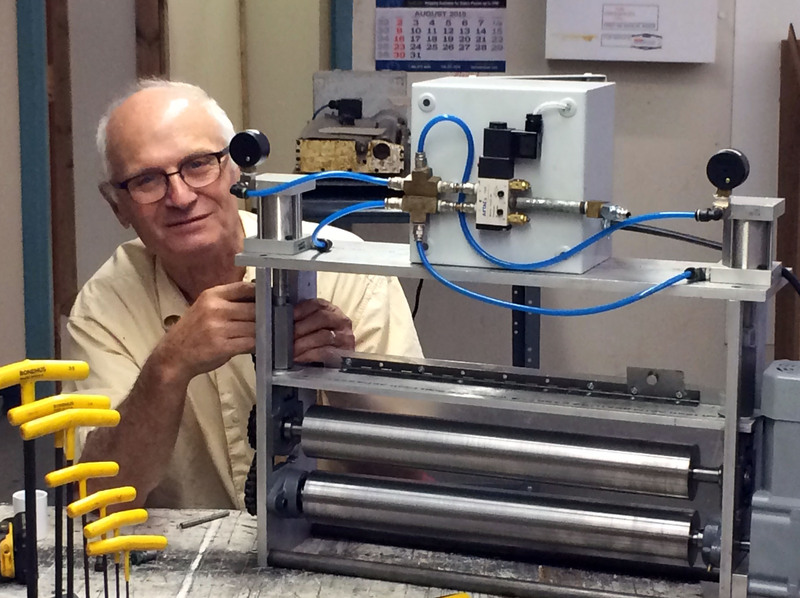 About Us | DATCO INC.
Company founder Frank Gross has been in the hotmelt industry for nearly 4 decades. Frank began his career in 1979 working for Meltex USA (now owned by Nordson). In 1984 Frank moved to Mercer Corporation (currently ITW Dynatec). In 1995 Frank went into business for himself creating DATCO Incorporated. Since 1995 Frank has been committed to supplying high quality hot roll equipment at an affordable price. Datco, an operating business since 1995, produces simple, self-contained, and low-cost Roll Coaters for packaging, product assembly, as well as other industries. The original “Hot Roll” remains the mainstay of our line. However, over the years, it has been transformed with input from users. We now offer a wide array of roll coaters for the application of both hot and cold glues. At Datco, our goal is to maintain our position as the lowest cost provider of quality adhesive applicators in the industry. We strive to make our products as simple and easy to use as possible. We use stock, off-the-shelf hardware and components wherever possible (the use of off-the-shelf components allow users to purchase many service parts locally). At Datco, we are also always willing to consider custom modifications to the equipment to meet your specific requirements. 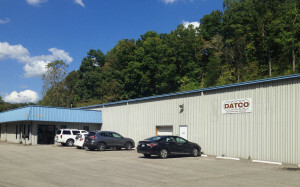 Datco has a full in-house machine shop that produces the parts for it’s products. Customs and specials are quickly and efficiently designed and produced to meet your specific requirements.